Rust has been my go to game for some weeks now, I can’t seem to get enough of it. I get killed, I kill, i’m friendly and then some idiot kills and loots me, i spend hours building a base, my base gets raided. It’s an endless circle of fun. However, some people can get a little tired of rust and want something different yet similar to play every now and again and boy have I got a list for you. Ark: Survival evolved has the same kind of feel as rust with its base building, open world feature and giant multiplayer community yet they have integrated dinosaurs and other creatures. You must learn to survive on this island (a lot like rust) by crafting, building, growing crops and hunting. Ark is constantly updating and getting better and I like to think soon the game developers will solve some of the complaints that are being raised by the users. If you want to see more games like Ark just check out these games just like Ark. Again, just like Rust you are stranded, alone and looking to survive. However, instead of other people trying to kill you it’s actually these strange cannibals that scare the crap out of me when I am innocently minding my own business. You find yourself there after being in a plane crash and your son gets taken by one of the weird cannibals. 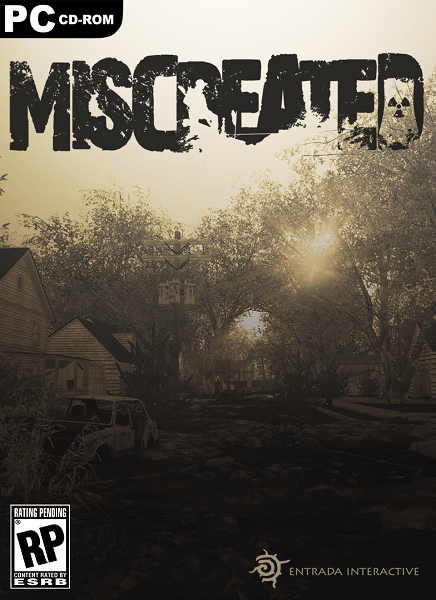 The game is based upon finding him and other survivors on this open land before it’s too late. My only complaint with the forest is that building takes quite some time, although it is enjoyable. Want more The Forest? Check out these awesome games like The Forest! Another first-person shooter survival game, 7 days to die is amazing. 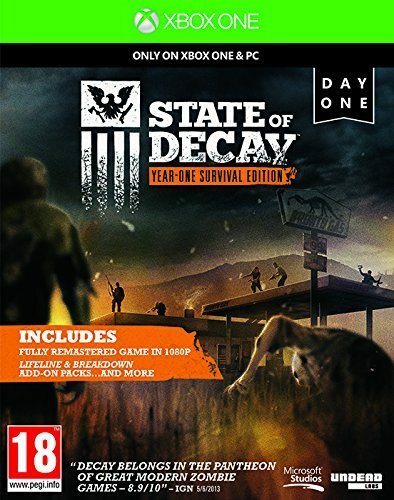 Set in a post-apocalyptic world full of zombies, you must fight to survive defying against all of the odds. There’s so much to do in this game and so much to explore that it can actually get quite addicting. Create, craft, build, explore, loot, kill, mine and so much more. The game does have a learning curve that you have to get through but all the same, it’s an amazing survival game. 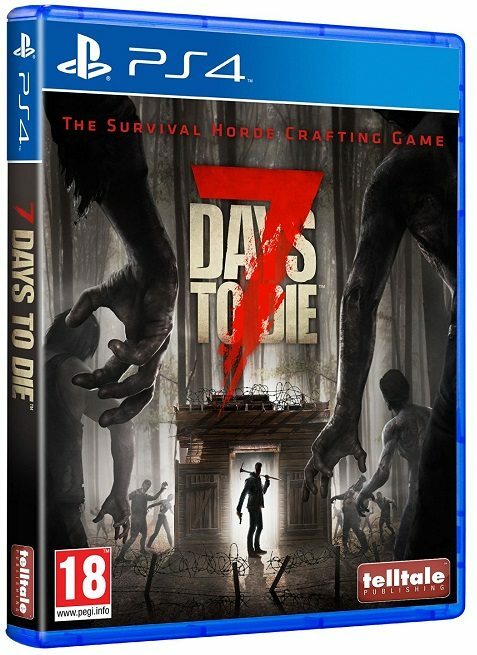 You can get a copy of 7 Days To Die at the cheapest price online using our price comparison. I’m a big zombie fan, I created this list of the greatest zombie games ever made. This game has quite a lot of negative reviews on sites like steam but I personally really enjoyed the game. You are one of only a few survivors of a zombie-like infection and you must fight to survive in this terrible world. It can get frustrating when you die to lose everything but it really makes you strive to be the best and you soon start feeling yourself living and breathing the game in real life. I also liked the online aspect of this game, it does make it feel more like rust as you never know who to trust, ever! I love zombie games and DayZ is amazing, so I created this list of games like dayz, if you like zombies check it out. If you ever wondered but it would actually be like to be stranded on a desert island, now is your chance. Stranded deep is a survival game where you must, essentially, survive. Explore the maps, the oceans and each crevice to unlock new things and discover new scenarios, every time. Craft, base build, loot, survive and hunt in this game. There’s nothing unrealistic about being stranded, unlike a lot of other survival games that can sometimes go a bit too far with their survival tactics. H1Z1: just survive is another zombie-based survival game that you are free to immerse yourself in. You really have to be on your A game to play this as any noise or seemingly harmless scenario could be something out to kill you. Beware of other humans and zombies and learn to craft, build and loot like your life depends on it. The game, fortunately, is still in alpha mode so we should see it getting better and better. You can grab yourself a copy at half the store price here. If you like h1z1 then I created a list of games just like it. An online multiplayer zombie survival game that puts everything you have to the test. The zombies are scary and they do kill but I find its the other players you need to be aware of, just like in rust. Again, this game is in alpha mode but I really don’t mind that because it means the game will just get better and we won’t have to pay full price when it’s finally done! I like that the game is also set in a future post-apocalyptic world, it does make it a little different from other zombie survival games. Because it is still in alpha the building aspect can sometimes be a little haphazard but apart from that the zombies, map design and exploration aspect are all amazing and everything you could really want from a zombie survival game that is similar to rust. A little different to the others, this game is a 3rd-person shooter. You must team up with other survivors from the zombie outbreak and learn how to survive. The graphics aren’t amazing but the way the zombies die and all of the survival elements make it a great game that really needs to be played. If you enjoy Don’t Starve, you’ll love this list of Don’t Starve alternatives. The layout of this game is really different from rust. Don’t starve is an animated game, whereas rust is a lot more realistic. However, don’t let the animation put you off because don’t starve is one of the most intense survival based games I have ever played. You play as a scientist who has been transported into a strange, mystical world. You must learn to use your environment to your advantage and survive for as long as you possibly can. It’s challenging, it’s scary and it’s damn addicting. If you like the style of Don’t Starve check these games that are similar to it. You are the sole survivor of a world that has been destroyed by nuclear war, every decision you make impacts your survival and the survival of the world. The graphics are amazing, the open world is intense, immersive and totally satisfying. Fallout 4 is like Skyrim but with guns. So if you’re a fan of that you will probably be a fan of fallout. You can get Fallout at the cheapest price online for consoles and PC using that link. I love Fallout so I created this list of games just like Fallout. A sandbox fantasy game that allows you to host your own virtual world. Craft anything, build your kingdom, hunt dragons, build an empire or simply live a quiet life in the woods. Wurm also lets you start a war on other kingdoms, which can get pretty intense but it so much fun to play at the same time. The game is super in-depth and detailed, so if you’re into fantasy games that allow you to explore mythical lands, it’s for you. People get so mad at me and other gamers mentioning Minecraft but you cannot deny that it’s a classic survival based game. Having to build your base, hunt, farm and not be killed is great and if you’re a fan of Minecraft you will know what I am talking about when I mention the thrill of impenetrable walls and hearing all of the dangers lurk outside. Obviously, the graphics aren’t similar to rust but ultimately the survival element is. 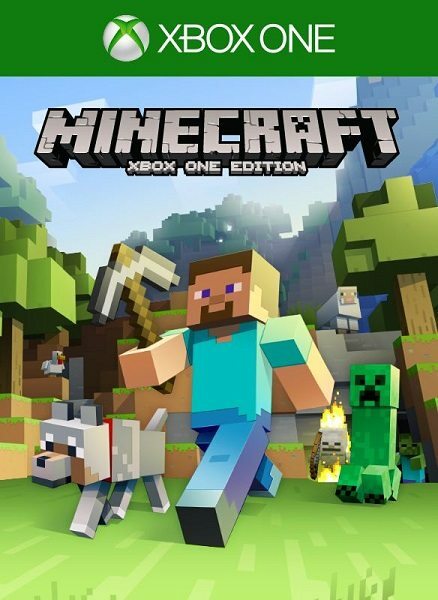 You can grab a copy of Minecraft at the cheapest price here. If you like Minecraft, check out these games just like it. Fortress craft isn’t a game I have spent too much time on, it’s nothing against the game it’s just not my kind of style of game but I know for a fact people LOVE it. It’s really addictive and really makes its way into your dreams, which can be a bit of a hindrance. This games makes you learn how to survive by using tower defense, hunting, crafting and exploring. You must defend your base from alien attacks and learn new ways in how to survive and protect your home. Get fortress craft here at the best price I found online. Just like in rust you start with absolutely nothing of any use and you end must craft items and survive in the wilderness. Create your world and build kind of base you can think of and really let your imagination run completely wild in this game. There are single and multiplayer modes, which is something I really appreciate. The environments are destructible and really anything is possible. This is a free to play the game (yay) and really actually pretty great as it goes. It plonks you in the heart of a zombie infested world where, again, you must learn how to survive. I quite like the graphics style of this game, it’s quite Minecraft-esque but a more user-friendly version. Playing with friends is the best way to play the game as on your own it really wouldn’t be much fun. If you like Rust I have some other open world games you might enjoy, so I put them all inside an epic video. Now, these games aren’t all like Rust, but I’ve added this here so you can see what other awesome open world games are available. If you have any other games similar to rust then let me know in the comments, I love hearing what games you like so be sure to let me know.